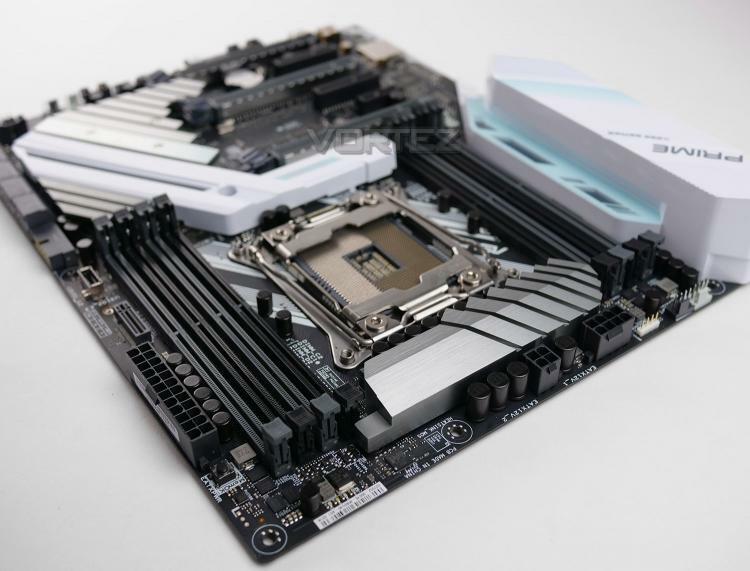 Activity in the motherboard and CPU industry has hit an all-time high after the success of AMD’s Ryzen 5/7 launches and while reception for Intel’s most recent Core X Series may not have been a serious head turner, it’s great to see the marketplace alive once again! At a cost of £274 GBP in the UK and $309 USD in the United States, can the PRIME X299-A offer anything extra over the other X299 motherboards we’ve already checked out? Let’s find out!